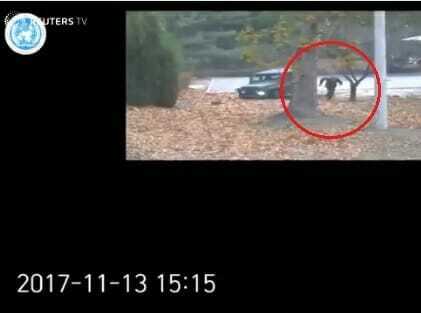 A 24-year-old North Korean soldier was filmed fleeing the regime across the demilitarized zone. North Korean soldiers shot several rounds at the young soldier and hit him five times. The young man was rescued by South Korean soldiers and is being treated for his injuries. The South Koreans also said the soldier’s body was suffering from parasites — another issue with Socialism. Dan Bongino calls this concrete evidence of the failure of our education system.